Join me tonight when Missus Snarky and I have a chat with Ansgar Odinson about a dark period in his life and those he knew. I hope you’ll join us and enjoy asking questions in the side chat. 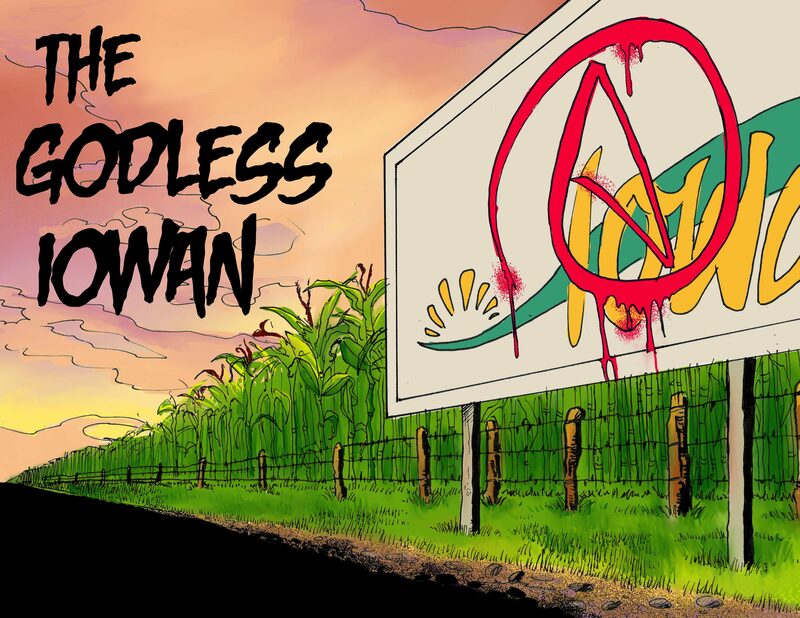 Be sure to check out InaneDragon’s channel below and let him know the Godless Iowan sent you!